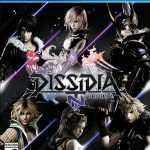 Dissidia Final Fantast NT for PS4 will release in North America in January, and will come with a few special editions. 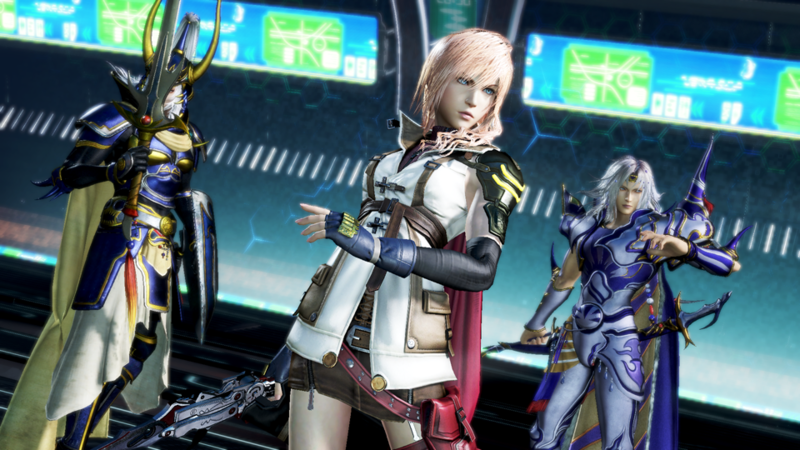 Today Square Enix announced the release date for its upcoming all-star Final Fantasy fighting game Dissidia Final Fantasy NT. The game will launch in North America on January 30th, 2018 exclusively for PS4. 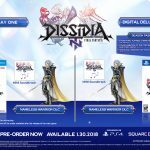 Two digital editions have also been announced, the Digital Day One Edition will include a Nameless Warrior DLC and a mini soundtrack. 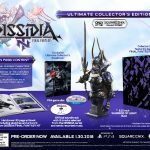 The Digital Deluxe Edition will come with the same, plus the Season Pass. The Season Pass includes six additional playable characters, two color variations, and two additional weapons for each. 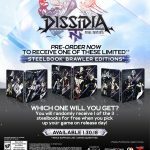 The Steelbook Brawler Edition will be awarded to those who pre-order at participating retailers at no additional cost. For the price of the standard edition ($59.99), you’ll also get one of three SteelBook designs selected at random. 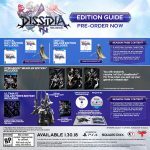 Below you can check out the official box art, and imagery for all the editions mentioned above. 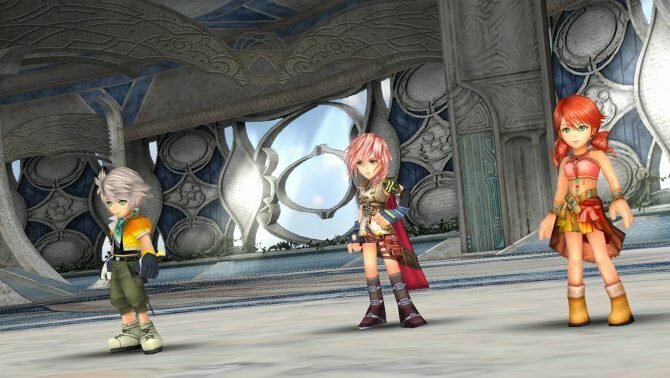 If you want to see more of the game, you can check out a few new screenshots, the trailers showcasing the announcement of Jecht and the Lunar Subterterranes from Final Fantasy IV (from the arcade version), a tutorial from the E3 demo, more gameplay footage, and the original announcement trailer, that came packed with the first batch of screenshots.